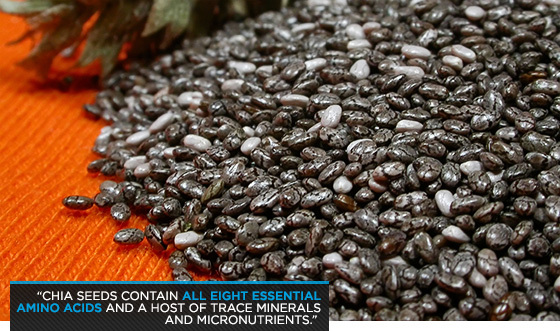 Why Chia Seeds for Endurance Workout? Provide steady energy release: They can expand 10x their size when placed in water and form a gel-like substance. Due to this formation, when paired with carbohydrates (banana) they slow down the absorption of glucose so they provide a controlled release of energy throughout your workout. This slow conversion process creates higher levels of endurance. Retain electrolytes: They absorb 30x their weight in water which regulates body fluid and retains electrolytes. Believe it or not more so than any sport drinks! Ditch the gatorade, you won’t need it. More reasons why they’re great? The list goes on and go, but I’ll stop before I get too carried away.